We install and repair all types of hot water systems. Prompt, professional and friendly service. Problem with your Evaporative Air Conditioning? Specialising in evaporative air conditioning, Same Day Hot Water Plumbing & Gas are fully licensed technicians that are equipped to carry out service repairs and maintenance. Father & Son That Gets the Job Done! When you need a local plumber that will fix your leaking tap, blocked sink or fix your hot water unit, call Same Day Hot Water Plumbing & Gas. Same Day Hot Water Plumbing & Gas are available 24 hours 7 days a week. Don’t hesitate to give us a call for any plumbing emergencies big or small. We offer a complete range of well-known and trusted brands, all covered by comprehensive warranties. For fast, reliable and quality hot water repairs & installations, call Same Day Hot Water Plumbing & Gas. Whether it be a blocked sink, blocked sewer or blocked toilet, we got you covered. For fast, friendly and fixed pricing, call us today. We pride ourselves on our commitment to great service. 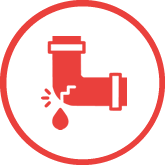 Burst or broken pipes can lead to serious property damage and safety risks. Give us a call and we’ll take care of your leaky pipes, faulty taps and everything in between. Need help from a local plumber? Call Same Day Hot Water Plumbing & Gas on 0484 14 1111. Experiencing hot water issues? Not enough hot water to go around? Perhaps your hot water unit is playing up and you can’t identify the problem? 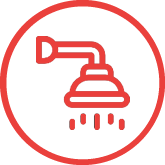 If your existing hot water unit is causing you trouble such as no hot water or you can hear some rattling noises, we provide fast same day service. Same Day Hot Water Plumbing & Gas are fully qualified and highly experienced plumber so you can be rest assured that the job will be done to the highest of standards. Local Plumbers On-Call 24 Hours 7 Days A Week. Got a plumbing emergency? We provide Same Day Service. Same Day Hot Water Plumbing & Gas is a father and son team aiming to provide the best plumbing service in Perth. You can be rest assured that when you choose us to fix your plumbing problem, you are dealing with highly experience, fully licensed and qualified plumbers and gas fitters. At Same Day Hot Water Plumbing & Gas we will provide you with an honest upfront pricing (no hidden charges). We know that plumbing problem can happen at any time and that is why we provide a Same Day Service and 24 Hour Emergency. So you can call us any time, day or night. We provide the best evaporative cooling repair, servicing and installation services. Aircon not working? 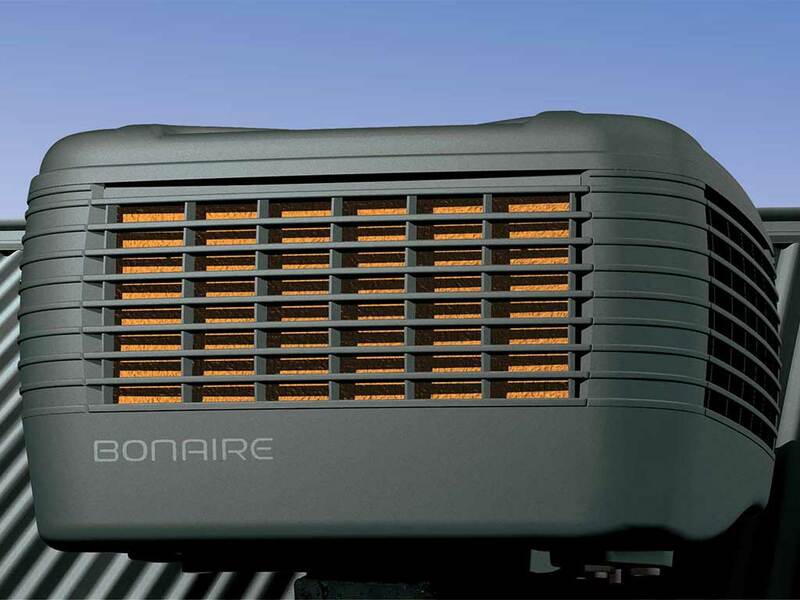 Is your Evaporative Cooler running effectively? Beat the heat this summer. Same Day Hot Water Plumbing & Gas provides fast and reliable evaporative air conditioning service and repairs. Whether there is a simple problem with one of the pads or something a little more complex that requires a new spare part we can quickly and affordably repair your evaporative air unit. We specialise in repairs, service and maintenance of all Evaporative Cooling Systems. We love what we do and we are committed in providing 5 star plumbing service to all our clients. Got an emergency? We are on call 24/7, so there’s no need to wait when you need help! 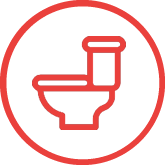 Whether you got a blocked toilet, blocked sink or a sewer outside, call us to get the drain cleared up fast! We have the knowledge and tools to deal with any blockage in Perth. We’re here to help get your blocked drains flowing again and we are available whenever you need us. If you notice these happening, give Same Day Hot Water Plumbing & Gas a call. 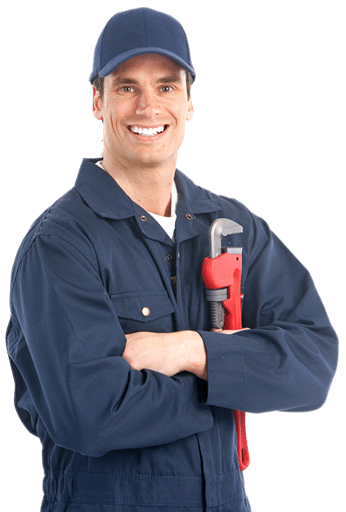 As the name suggest, we provide SAME DAY SERVICE for all plumbing jobs, big or small. 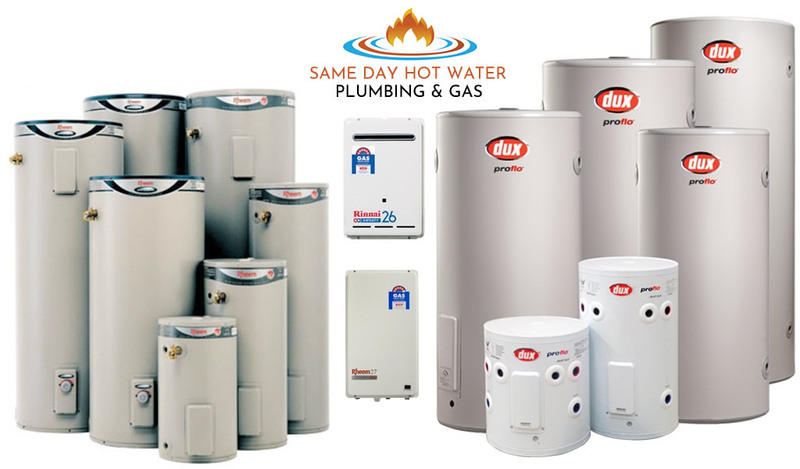 Same Day Hot Water Plumbing & Gas are your Perth plumbers providing a same day emergency plumbing and gas service, 24/7, across all Perth suburbs. When you call us you will speak with an actual plumber, not a call centre.